Meadow Honey comes from bees that roam the meadows and rich dairy farmlands of Tasmania. 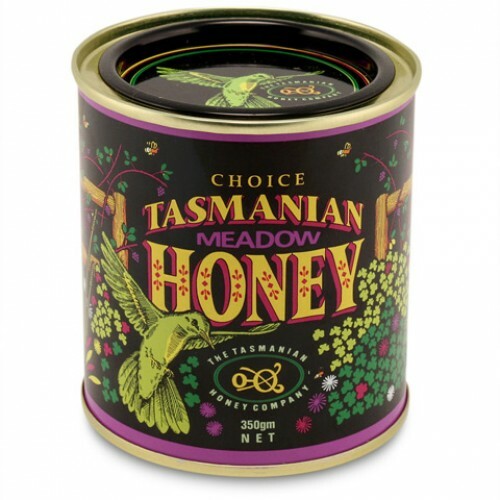 By collecting nectar from the clover in the fields, as well as the blackberry hedgerows, buttercups and wildflowers nearby, the bees create honey that is mild, delicate and beautifully smooth. 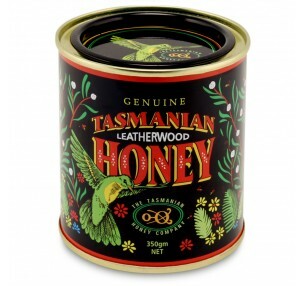 Presented in a vintage style tin, this unique Tasmanian product is a well received gift all year round. 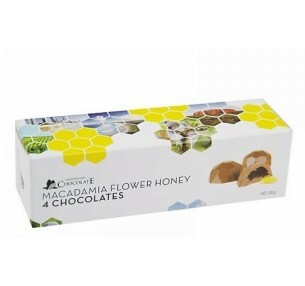 Belgian Delights, QLD have created a unique chocolate experience by placing honey hives amongst the ..
Tasmania Leatherwood Honey’s distinct flavors and aroma are brought by the fact that this type..
Christmas Bush Honey is a very special reserve. 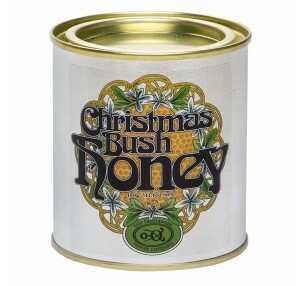 Every year just before Christmas the Bursaria plant&..